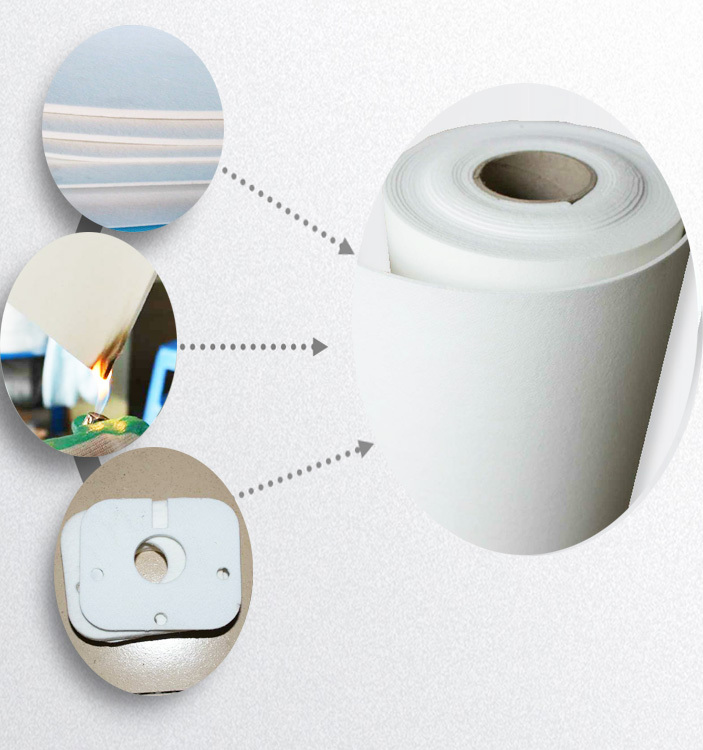 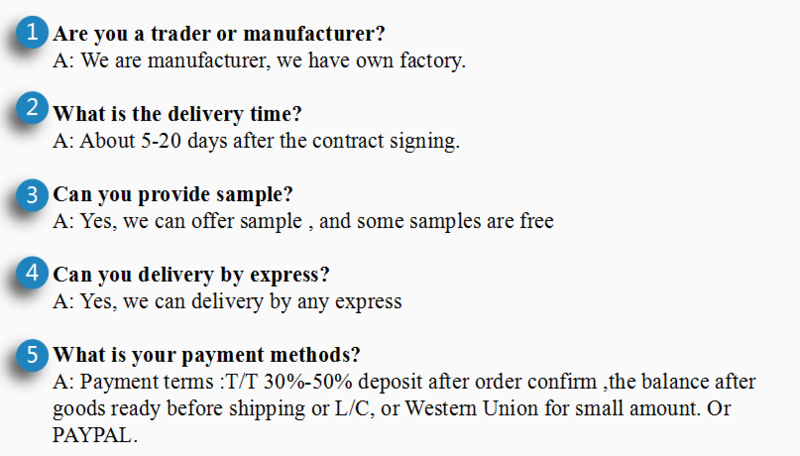 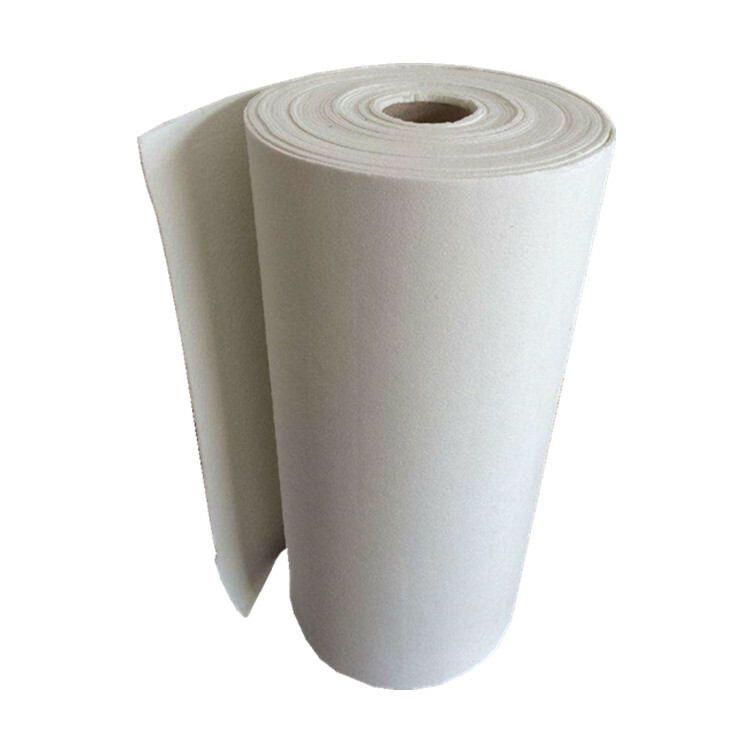 Aluminum Silicate Fireproof Ceramic Fiber Paper for Kilns featured by the aluminum silicate ceramic fiber cotton as the main raw materials are made using wet forming process. 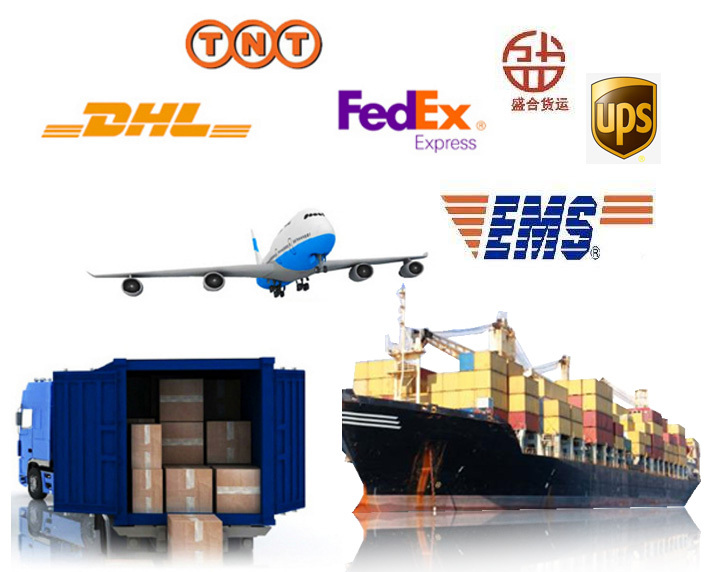 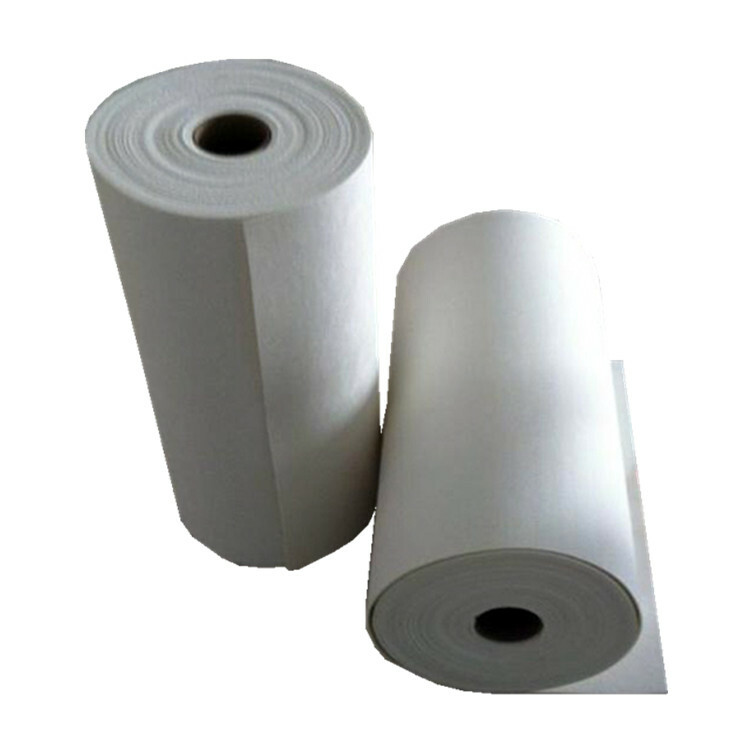 It has excellent chemical stability, resisting attack by most corrosive agents, expect hydrofluoric acid, phosphoric acid and concentrated alkaline. 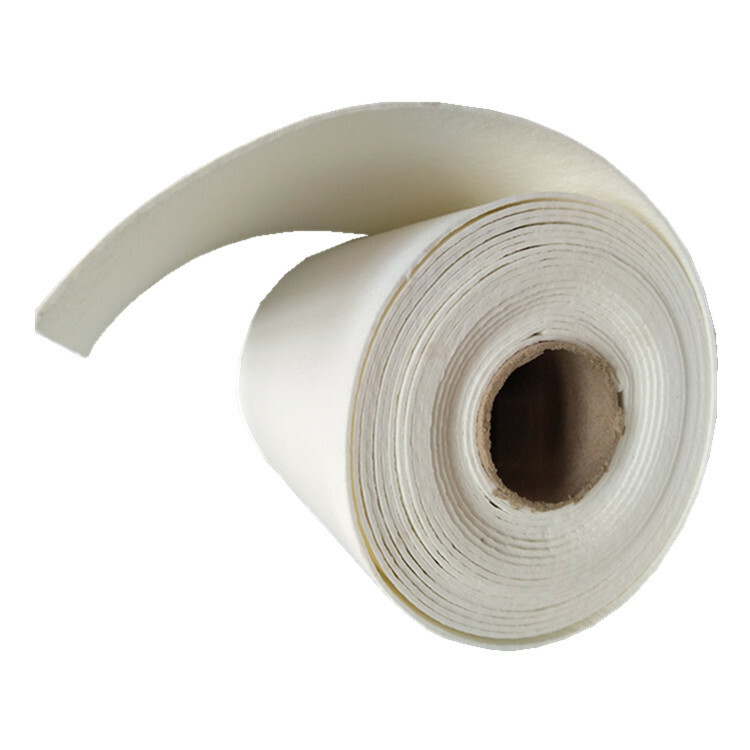 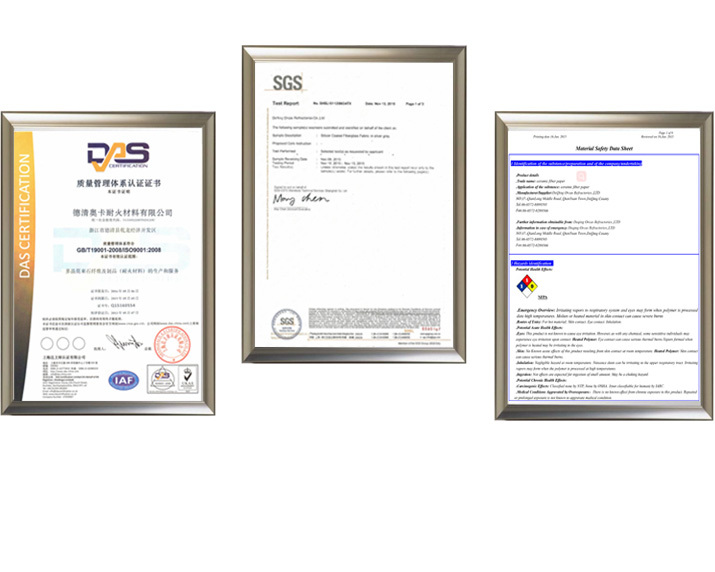 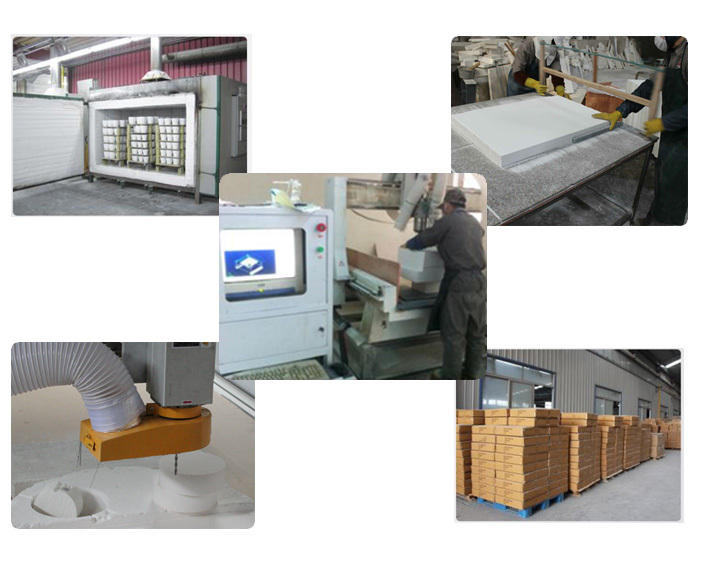 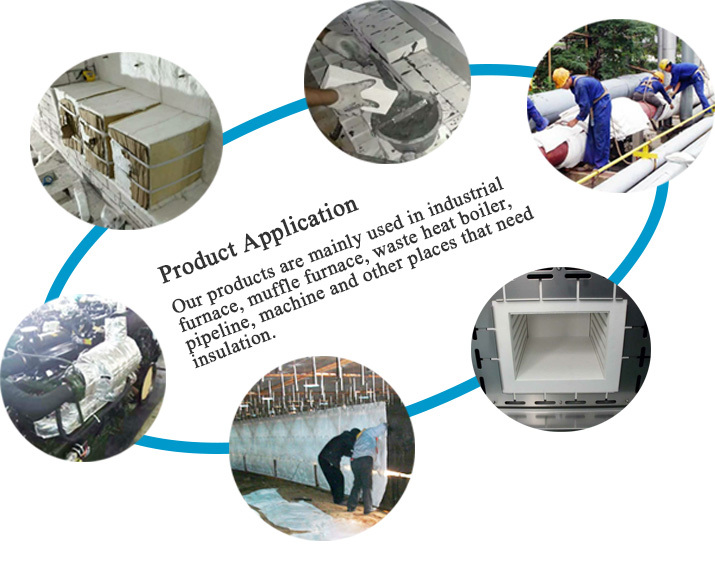 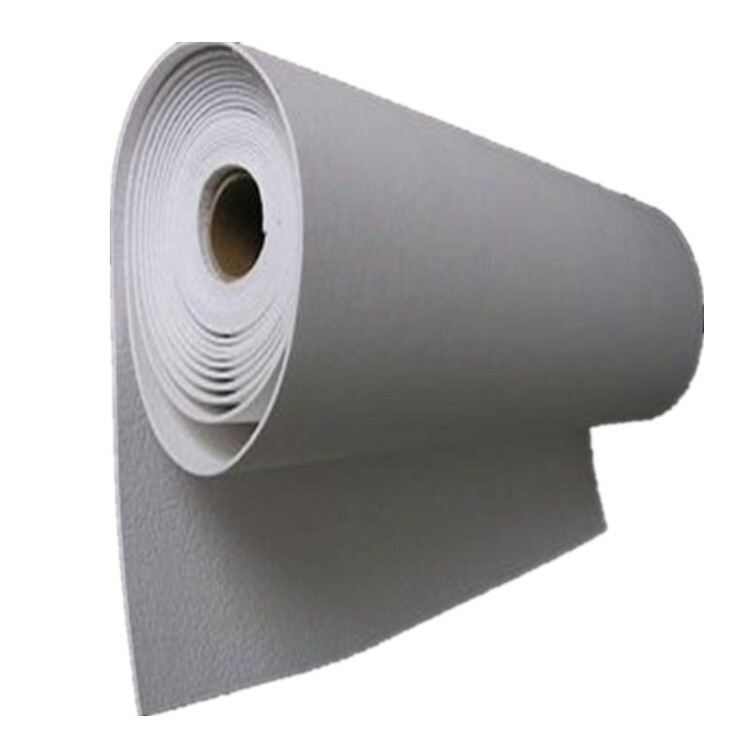 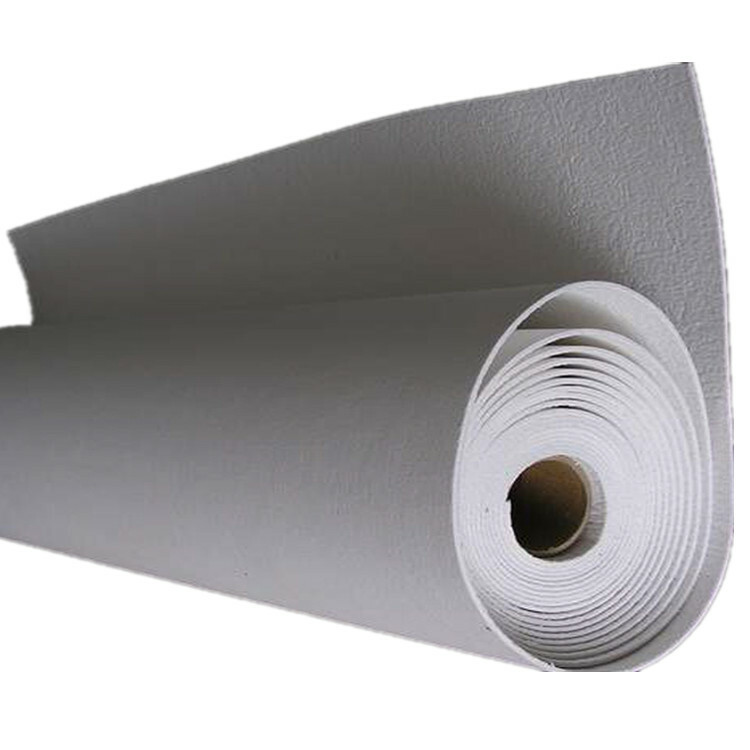 Paper price per meter sound deadening ceramic fiber paper is a high-class lightweight refractory materials, applying to thermal insulation, seal, electric insulation and sound absorption, which can replace asbestos products.